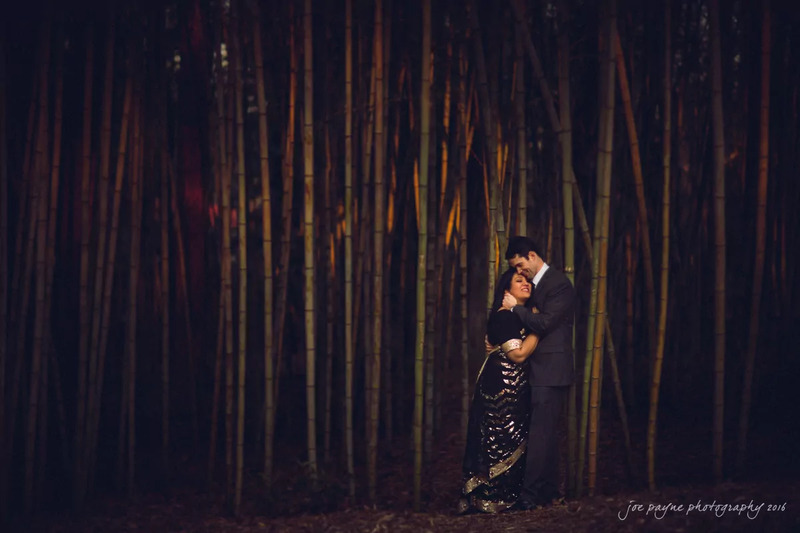 Joe is an amazing talent and made our engagement and wedding photos one of the most memorable parts of our wedding. His work is absolutely stunning, and truly captured the essence of our wedding. Above all, he is incredibly personable and all of our guests raved about how wonderful and friendly he was. He is worth every penny!